Partner with CreditLief and let us help you grow your business. If you are interested in partnering with us or would like to find out more about what we do please contact us using the short form below. Our goal is to improve the financial literacy and well being of our community. All of our content is aligned with that goal, including marketing and advertising. We work only with companies that we believe in and that offer products and services that will benefit our readers. That is our promise to our community and advertisers alike. Expand your business opportunities by partnering with CreditLief. Increase your business revenue and customer base. Call us directly to learn more about what we do and how CreditLief can help expand your business opportunities. 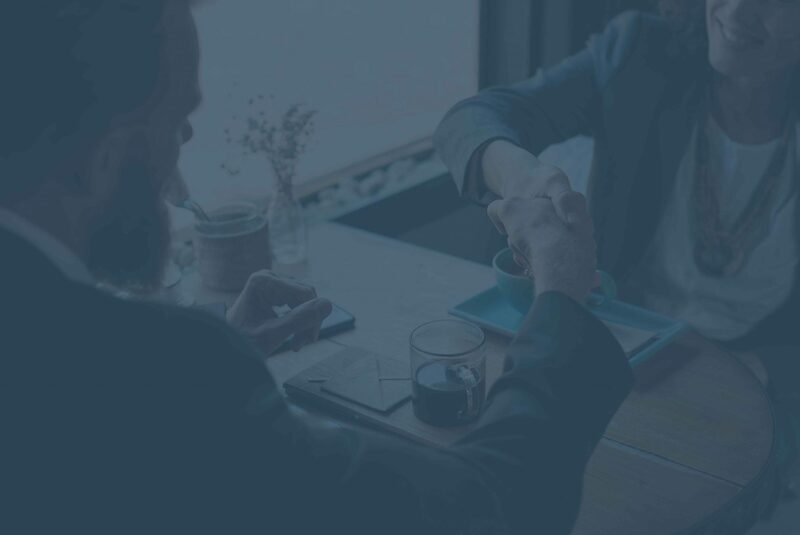 CreditLief partners with some of the leading financial services and technology companies.If you are interested in developing a strategic partnership, complete and submit the short form and we will contact you to discuss how we can develop a mutually beneficial relationship. Our goal is to improve the financial literacy and well being of our community. All of our content is aligned with that goal, including marketing and advertising. We work only with companies that we believe in and that offer products and services that will benefit our readers. That is our promise to our community and advertisers alike. CreditLief partners with some of the leading financial services and technology companies. If you are interested in developing a strategic partnership, complete and submit the short form and we will contact you to discuss how we can develop a mutually beneficial relationship.